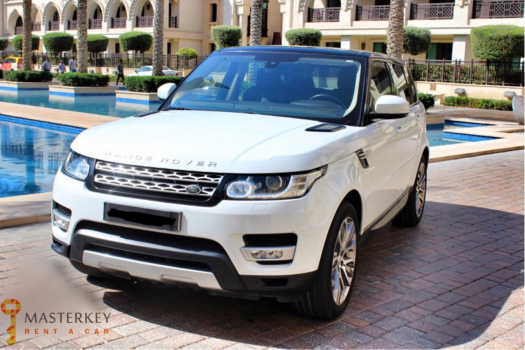 The Range Rover Sport is a stand-out amongst the most prevalent 4×4 you can drive. 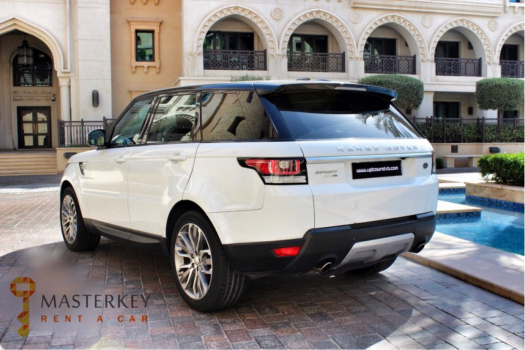 This sports edition provides a great ride. 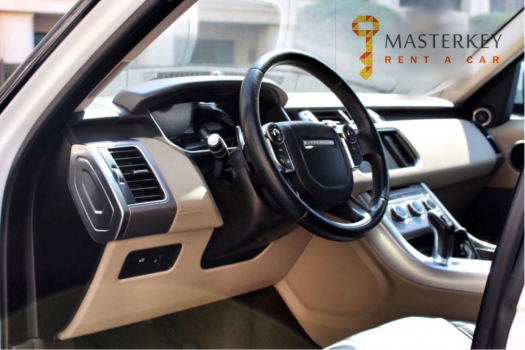 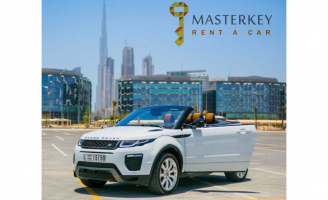 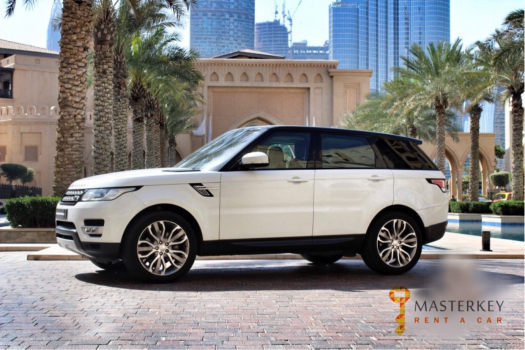 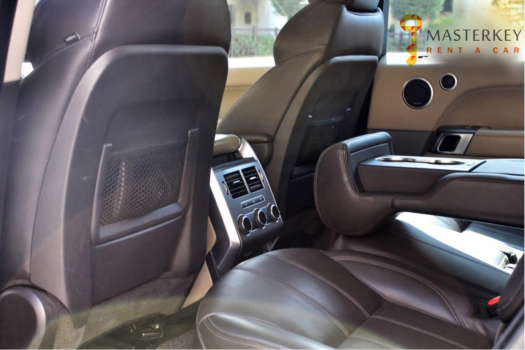 Easily rent your SUV on Masterkey Luxury Car Rental. 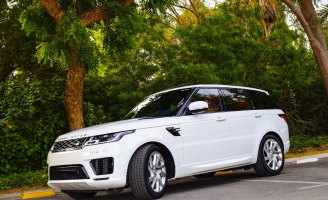 Sports-car handling in an SUV seems impossible, but the Range Rover Sport’s handling is impossibly sharp, especially considering it’s a highly capable off-roader, too. 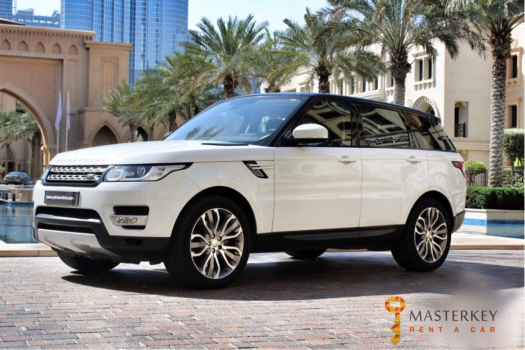 Its supercharged 340-hp 3.0-liter V-6 delivers admirable performance and the smooth eight-speed transmission powers all four wheels.